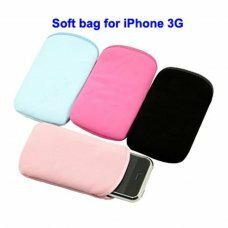 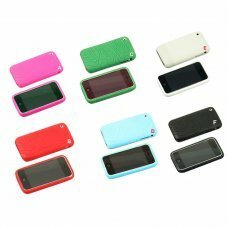 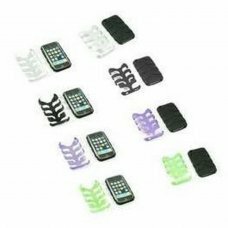 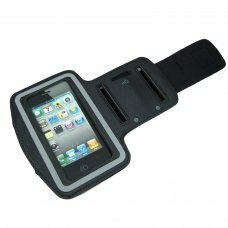 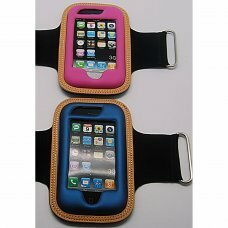 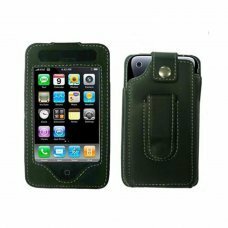 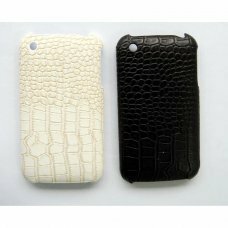 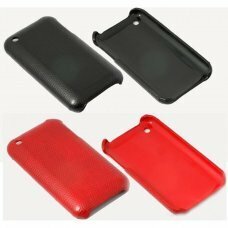 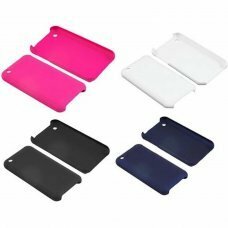 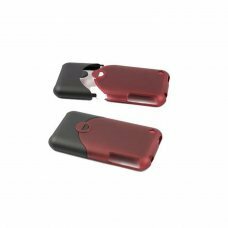 Product Description:100% Brand New Hard Plastic case for iphone 3Git is only about1mm Thickness, new designThin and hard ca.. 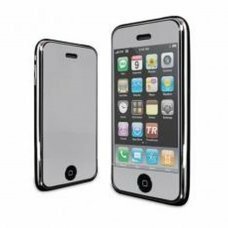 Specifications :Protects iPhone from everyday knocks and scratchesiPhone can be used when inside caseiPhone not included..
roduct Description:Protect your Apple iPhone 3G (2nd Generation) cell phone with these snap-on faceplate/ protector cover c.. 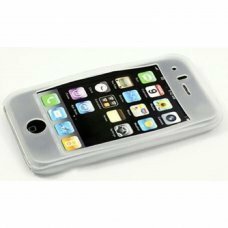 Specifications :Protects iPhone from everyday knocks and scratchesiPhone can be used when inside case..